Firstly, happy St. Patrick’s day! I learned how to program making games, it’s by far the most fun way to learn how to program (after typing “Hello World!” on the screen). I’m a big Arduino Fan for experimenting with electronics and this Kickstarter project (I hope) ends up in every school in the country. I think teachers would be shocked how much creativity kids could put into this device and while making the games they would tech themselves how to code. 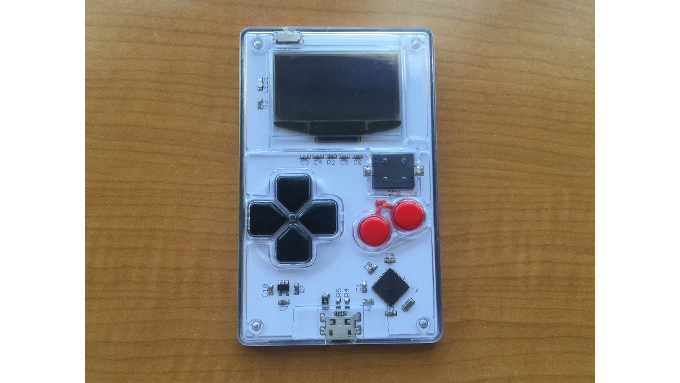 I’m shocked it’s under $30 as I’ve previously been a big supporter of Arduino Esplora and it’s nowhere near as cool as Arduboy.